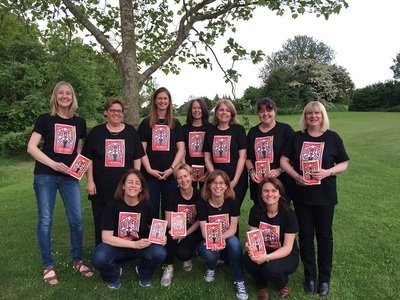 To celebrate National Reading Group Day on 24 June reading groups nationwide have been sharing the books that have inspired the most discussion and debate in their meetings. We call these ‘Marmite Reads’. Download the full list below to find a book that will really get the conversation going!